Some researchers thought they had it all figured out, or hoped they did, so they could claim to be Cherokee, but they forgot one important thing.................Claim an ancestor that doesn't belong to you and the real descendants might come calling! Based only on a name, a family now claims to be Cherokee and have laid claim to another family’s ancestor. 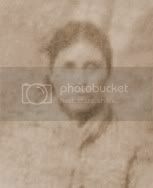 Their known ancestor gave the name of his purported ancestor and said she was Cherokee in an 1896 application for citizenship into the Cherokee Nation. Because of this, the family went straight to Cherokee records to find a name that matched. When they found one, they apparently stopped all other research, or ignored anything else found that might have suggested their real ancestor was a different person and not the Cherokee. 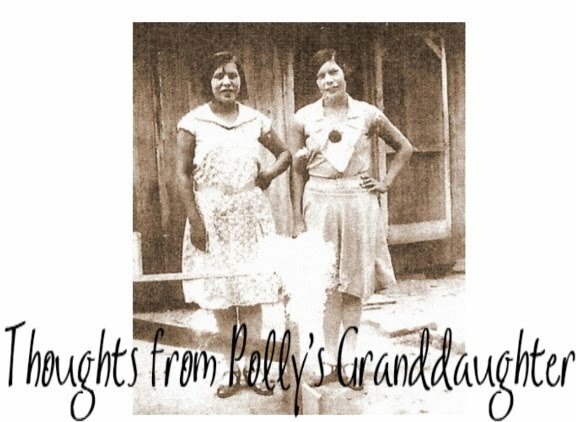 This family has based their entire claim to this Cherokee ancestor on a name given in an 1896 application that was eventually thrown out due to widespread fraud and false testimony. If these researchers would have thoroughly investigated their genealogy using sound genealogical standards, they would have realized the Cherokee could not be their ancestor. If they would have done an exhaustive search of all records available, they would have realized the Cherokee could not be their ancestor. Or if they would have resolved the information that conflicted with their conclusion, they would have realized the Cherokee could not be their ancestor. But they didn’t do any of this. Incredibly, many people have now accepted the conclusion of one person and copied it to their family tree without doing their own research. The conclusion of that one person was WRONG, but, apparently, the “tree copiers” don't care because they proudly declare this Cherokee as their ancestor, though they have no credible documentation to base that claim upon.